Parking is included with your on-campus weekday class (except for the Orientation to Adult Family Home Program) - no need to buy an additional permit! Read more here. Are you an au pair? Do you need verification of class attendance? 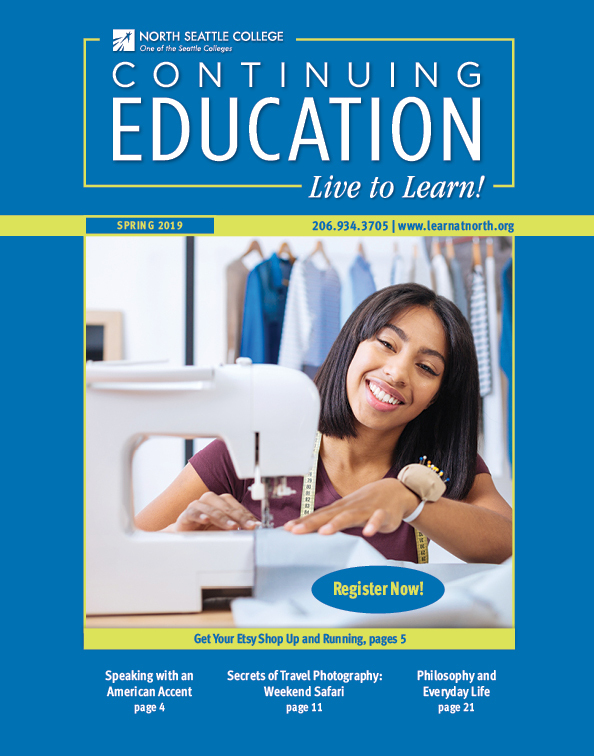 Click here to sign up for Continuing Education Units. If you do not receive a registration confirmation and/or class reminder email/parking permit, please check your email spam/junk folder.